sailboat. : i believe in you. this is the sweetest post :) thanks for cheering up my blah (post-wisdom-teeth-extraction!) weekend hehe. sometimes i forget to dream and reflect but your thoughtful posts like these always remind and encourage me to. So beautiful! These little thoughts make me smile! I believe in you! This is a truly beautiful post. It made my heart flutter just reading it. Very inspiring and motivating. These are my favourite posts that you write, I'm definitely reading them. Thank you so much, this was such a good pick-me-up. This is a sweet post, everybody does need that one individual to say it once in a while so thanks! this was such a lovely post jennie and thank you for posting this! i definitely needed to hear that and i believe in you too! Believing is all it takes. When people refuse to believe in "believing" I'm never able to understand it. Thankfully there are so many lovely people out there like you that do believe, and gives us all hope and motivation to keep going! This is the most beautiful post I have read in a long time and it's just what I needed to read. I believe in you too Jennie. 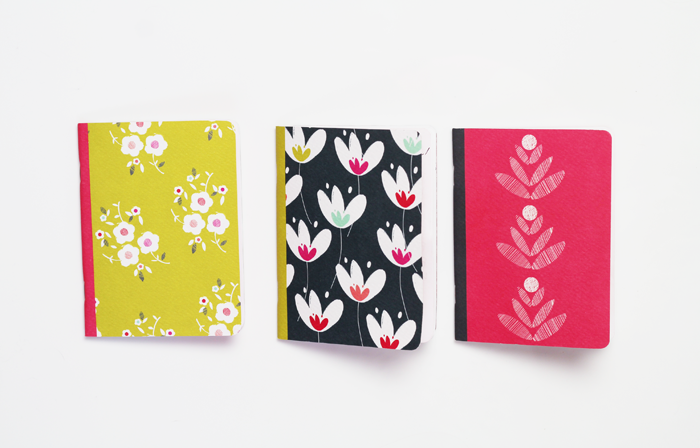 Also, those notebooks are super pretty.